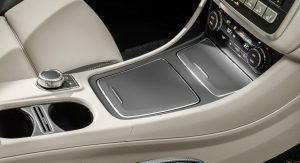 How many compact crossovers can an automaker have in its range? 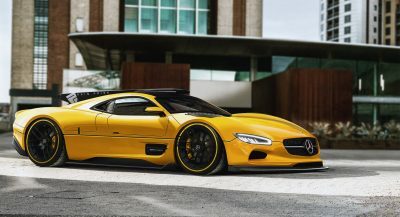 Well, in the case of Mercedes-Benz, that would be no less than three, if the latest report turns out to be correct. 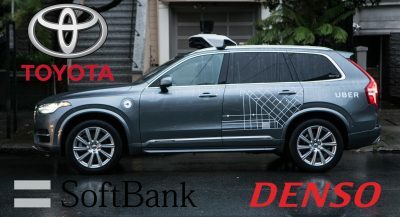 We already have the GLA, which will be replaced shortly by its second generation, and the upcoming GLB, a boxy-looking derivative of the vehicle that has been labelled as a mini-G-Class. 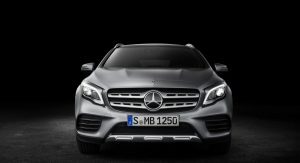 Apart from these two, we could also see the introduction of a GLA Coupe, according to TopGear, who spoke to the company’s CEO, Dieter Zetsche. “You will see a new GLA. As in other segments, we’ll have two interpretations. So, the GLA will be more in the SUV direction, and that will expand our scope. 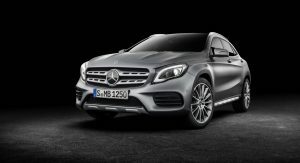 It gives us the possibility of doing something between the A-Class and GLA”, said Zetsche. 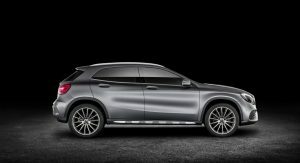 With arch rival BMW already getting praise for the X2, which is effectively the coupe version of the X1, it makes perfect sense for Mercedes to launch a premium compact coupe crossover that will rival it directly. 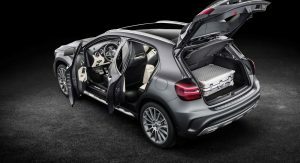 Elsewhere, Mercedes-Benz’s new compact family will also see an A-Class Sedan that’ll also get a long wheelbase version for China, a new CLA four-door coupe and a new generation of the B-Class MPV, in addition to the already unveiled A-Class hatch. 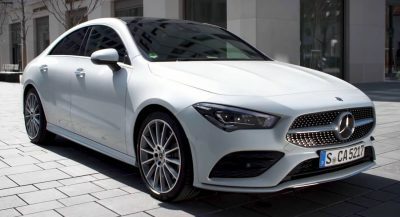 This brings us to a grand total of eight models, and that’s without the CLA Shooting Brake that is expected to be discontinued, just like its larger sibling, the CLS Shooting Brake. Zetsche was also asked whether the brand would be interested in rivaling BMW’s MINI with a B-segment car. His response was negative: “That’s not a place for us to go. No for our image, or for the bottom line. We won’t just chase sales numbers without profit”. 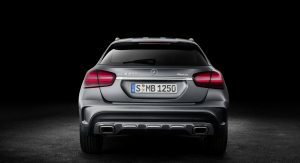 I mean really: GLA, GLA Coupe, GLB, GLC, GLC Coupe, GLE, GLE Coupe, GLS, and the G.
There probably will be one. To fullfill each and every segment is not supposed to be true description of being premium brand. No, it does not, since it’s a hatchback, that already makes it a “coupe”, that BMW made the X2 to rival it. 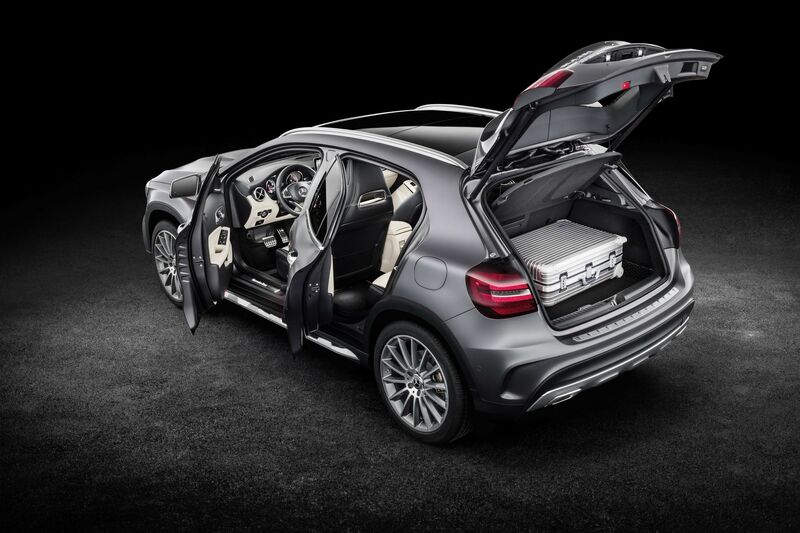 The only way to justify a “coupe” version of the GLA is make it a 2/3dr. 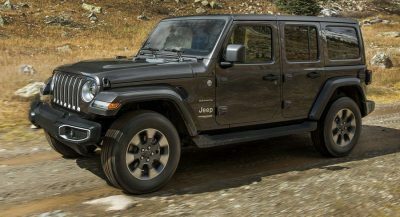 What Mercedes needs is a non-coupe SUV to rival the X1, which will come as the GLB. It like the X2 is unnecessary but I get it. 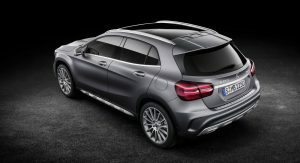 Isn’t the GLA already a X2 rival, and the upcoming GLB aimed more at the larger X1? Next PostNext Volvo V90 Cross Country Vs LR Discovery Sport: Would You Take The Estate Or The SUV?